Tax rebate decision will give relief to middle-class, said Bihar CM. 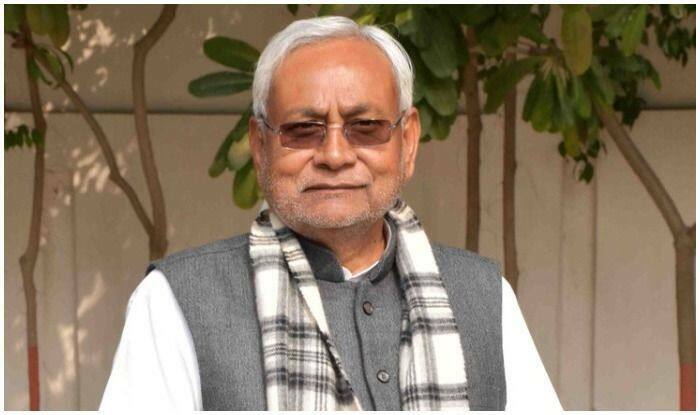 New Delhi: Bihar Chief Minister Nitish Kumar on Friday termed Interim Budget 2019 as positive and said that it will strengthen the economic condition of rural areas. His reaction came in reference to Piyush Goyal’s announcement that farmers will be provided Rs 6,000 per year in three instalments under a scheme to be fully funded by the central government. While presenting the budget, Goyal had said that the government will provide Rs 6,000 per year to farmers “in three instalments” and it will be “fully funded by the central government”. The direct cash transfer scheme will be given to farmers who own land equal to less than 2 hectares. Union minister also doled out tax sops to the middle class, including doubling of income tax exemption limit to Rs 5 lakh, raising standard deduction to Rs 50,000, and provided concessions on interest income from bank deposits and rent. This means that anyone with net taxable income up to Rs 5 lakh will not be required to pay any taxes. However, anyone with a net taxable income above Rs 5 lakh will not be able to avail this tax benefit and only get standard deduction benefit.